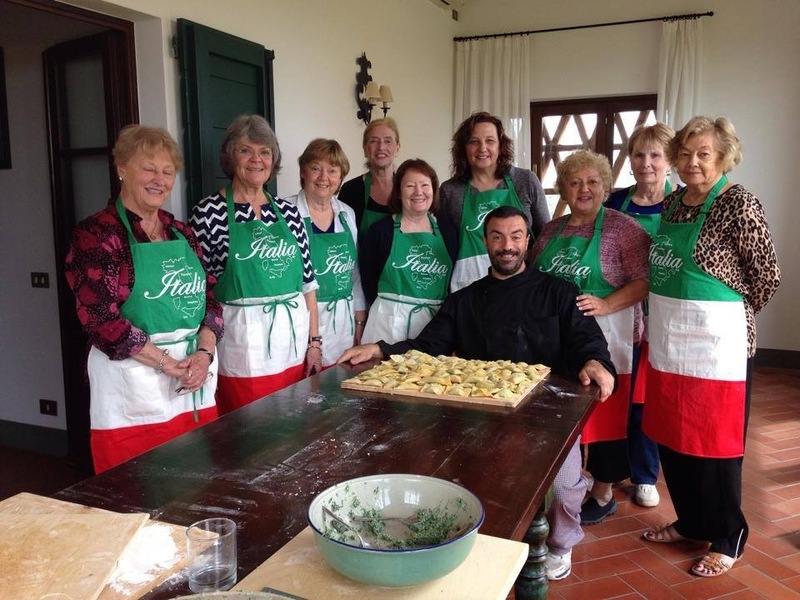 In March 2015 we return to our private farmhouse in Tuscany for another week of sightseeing, cooking, eating and laughing. The villa is 40 minutes from Pisa, has 11 bedrooms and 11 bathrooms, 3 living rooms,with tv and comfy furniture, several wonderful farmhouse tables for our meals, wifi, and acres of vineyards and forest. All the rooms are charmingly decorated, and huge for solos--the trip has no single supplements- we all get single rooms. We never saw a boar, but were assured they were our neighbors. Imagine hands on- cooking a meal with a private chef, then feasting on the local farm fresh cuisine sipping Prosecco and fine Tuscan wines…. 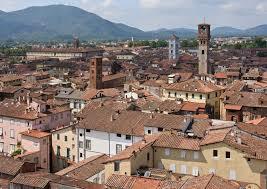 then being driven to nearby cities: walled Lucca? 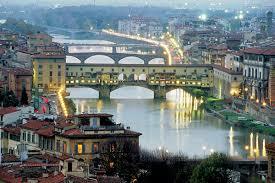 Florence? San Gimignano?We all got along so well the chef invited his parents to join us and they brought Prosecco and home made gelato! 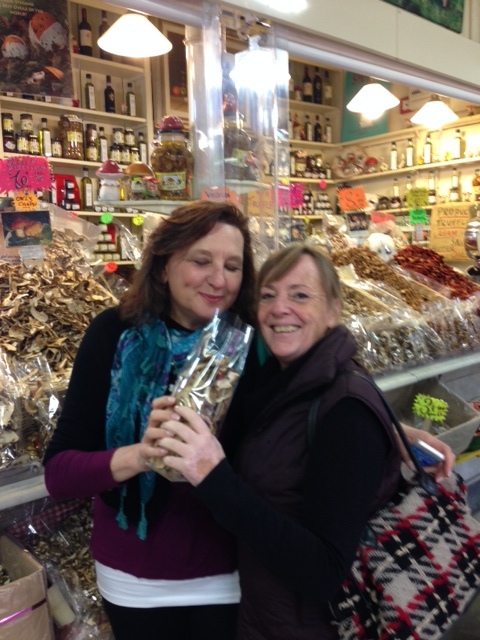 We loved the casual guided walks, the scenes of Tuscan yellow towns and rolling hills, and the forays into the world of Tuscan food: chocolate,wine, and olive oil tastings. 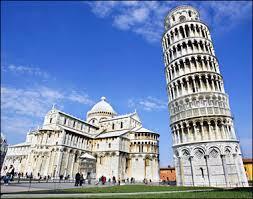 As we flew separately, some of us went to Pisa a day early, stayed at the boutique Hotel Bologna, and met up. We walked together to the Tower, then had a lovely dinner and next day were taken to the Farmhouse. We all got an apron to wear and at the end, a cookbook. What we ate was worth every bite or sip. Don’t delay, there are only a few spots left on this trip. Here are the details.